CWT’s partnership with RBC Rewards® gives cardholders access to exclusive offers and the opportunity to earn bonus RBC Rewards points, even when redeeming points. Earn bonus points on an extensive selection of our preferred partners’ vacation packages. All of this on top of the points issued by RBC Royal Bank®. Earn 2 RBC rewards® BONUS POINTS† per dollar with the company that offers the most destinations and packages in Mexico and the Caribbean. † Valid on new individual bookings made between April 1 and June 30, 2019 for travel up to October 31, 2019. Specific gateway, booking and travel dates, duration and other restrictions may apply. For complete details and terms and conditions on CWT Vacation Club offers contact your CWT travel counselor. †Bonus points are awarded by Canadian Carlson Wagonlit Travel (“CWT”) when you pay with your eligible RBC Royal Bank credit card or redeem points and are in addition to the standard RBC Rewards points you earn per dollar. Bonus points are not awarded on taxes, service charges, surcharges. Conditions and restrictions apply. Earn 2 RBC rewards® BONUS POINTS† per dollar at a great selection of four & five star hotels & resorts with Transat, one of the world’s largest tour operators. † Valid on new individual bookings made between July 1, 2018 and June 30, 2019 for travel up to Oct. 31, 2019. Specific gateway, booking and travel dates, duration and other restrictions apply. 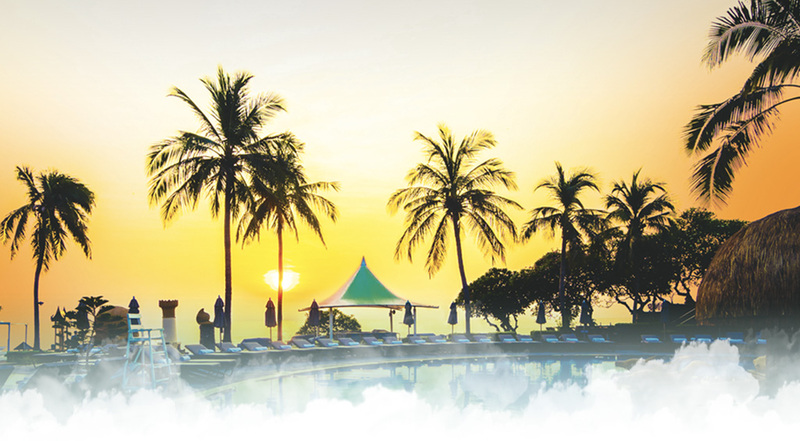 For complete details and terms and conditions on CWT Vacation Club offers contact your CWT travel counselor. †Bonus points are awarded by Canadian Carlson Wagonlit Travel (“CWT”) when you pay with your eligible RBC Royal Bank credit card or redeem points and are in addition to the standard RBC Rewards points you earn per dollar. Bonus points are not awarded on taxes, service charges, surcharges. Conditions and restrictions apply. Earn 2 RBC rewards® BONUS POINTS† per dollar with WestJet Vacations at leading hotels and resorts in Mexico and the Caribbean. † Valid on new individual bookings made between November 1, 2018 and April 30, 2019 for travel up to June 30, 2019. Specific gateway, booking and travel dates, duration and other restrictions may apply. 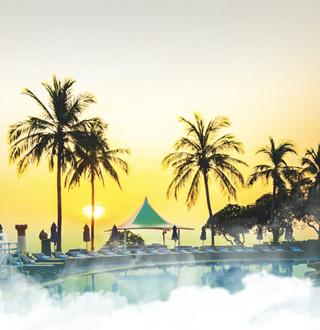 For complete details and terms and conditions on CWT Vacation Club offers contact your CWT travel counselor. †Bonus points are awarded by Canadian Carlson Wagonlit Travel (“CWT”) when you pay with your eligible RBC Royal Bank credit card or redeem points and are in addition to the standard RBC Rewards points you earn per dollar. Bonus points are not awarded on taxes, service charges, surcharges. Conditions and restrictions apply.